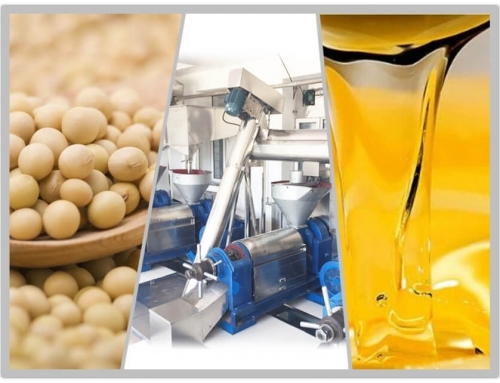 Solvent extraction is a method to process materials using a kind of solvent to separate some components from the raw material. 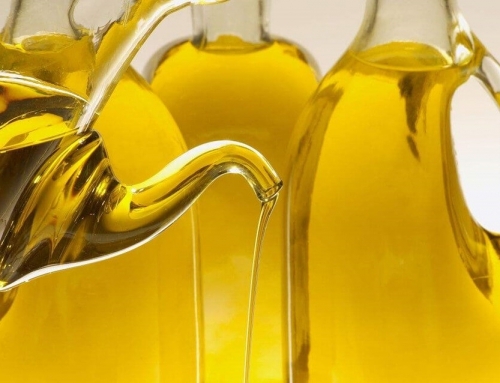 It refers to the process of extracting oil from oil bearing materials by means of solvent, a chemical way to extract oil. 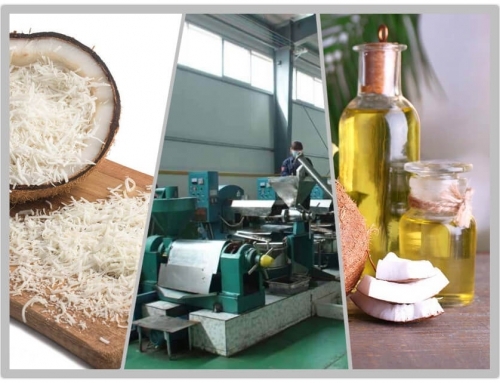 The cake from oil press section could also be used as raw material for solvent extraction plant. 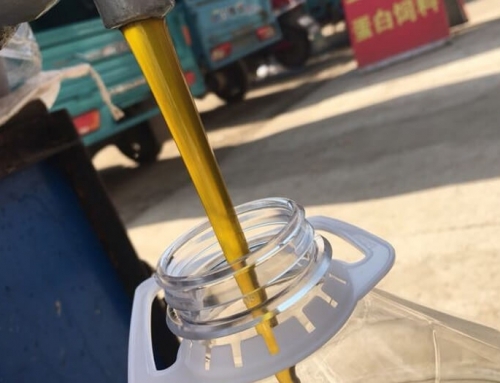 Solvent Extraction, as the name suggests, is a process to extract the oil from oil bearing materials by means of solvent, and the normal solvent is Hexane-a kind of prtroleum by-product. 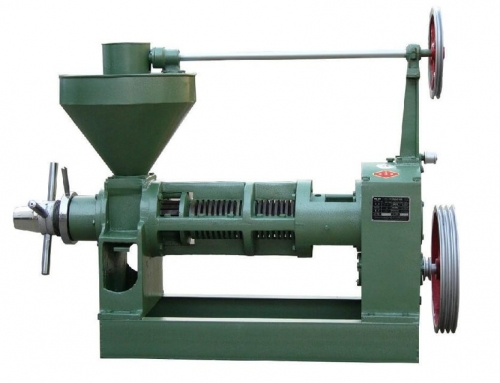 The design of Amisy machines is simple, multifunctional and easy to operate. 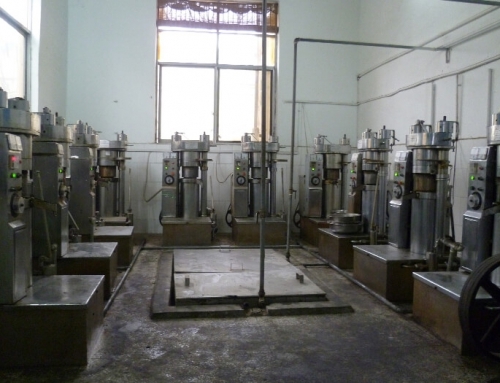 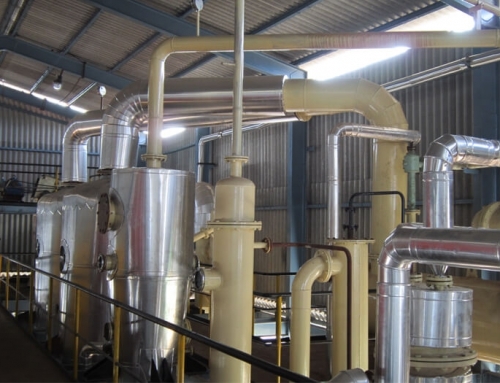 And the Amisy Edible Oil Solvent Extraction plants have been operating for more than three decades. 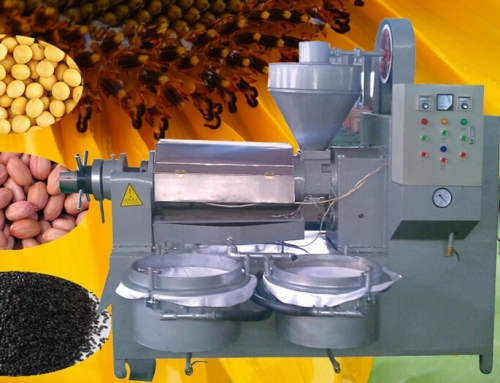 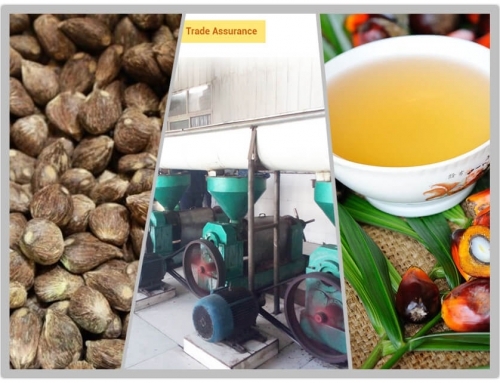 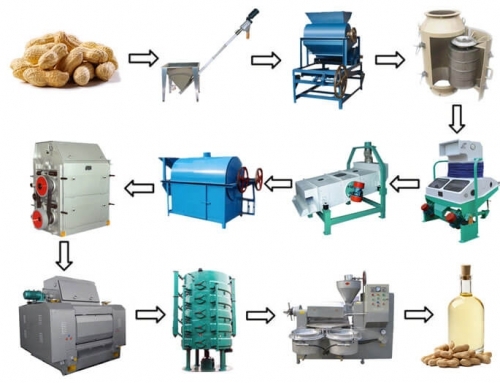 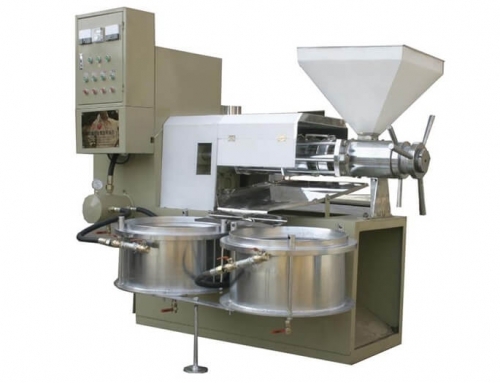 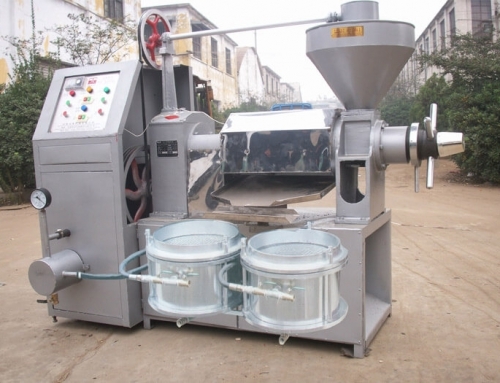 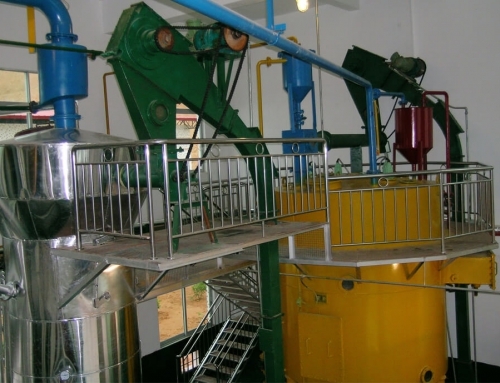 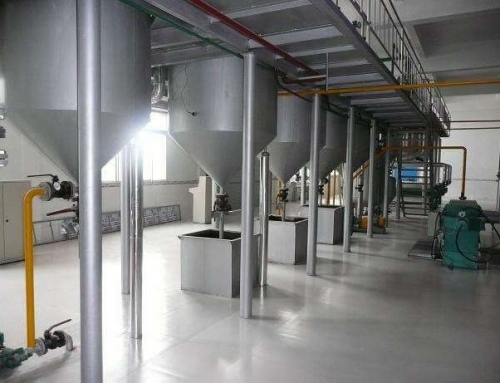 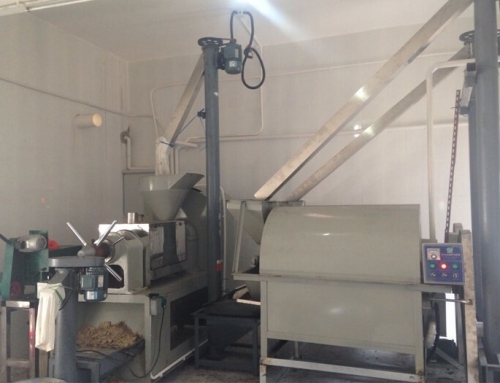 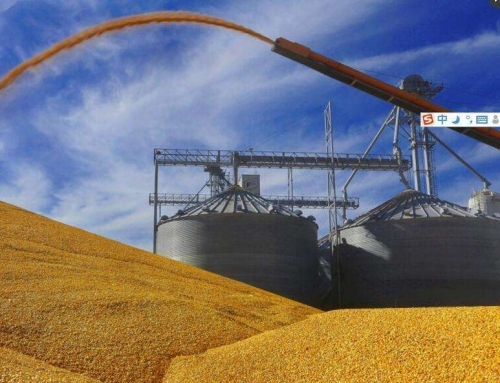 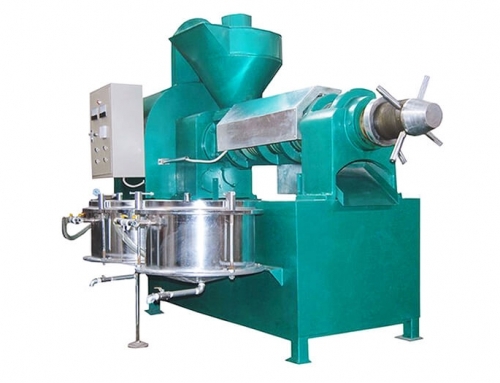 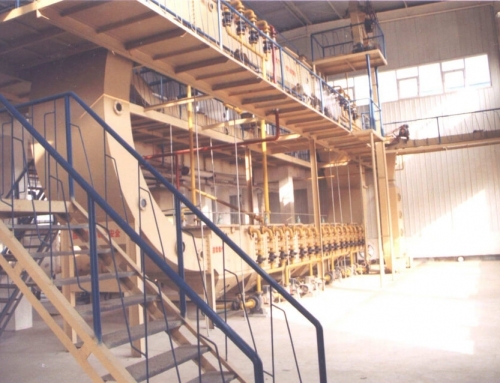 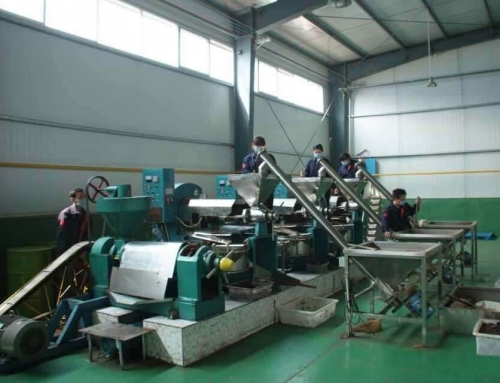 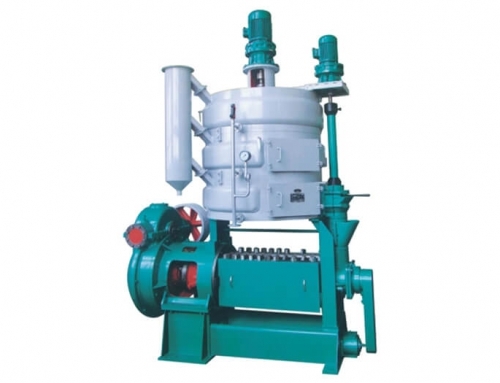 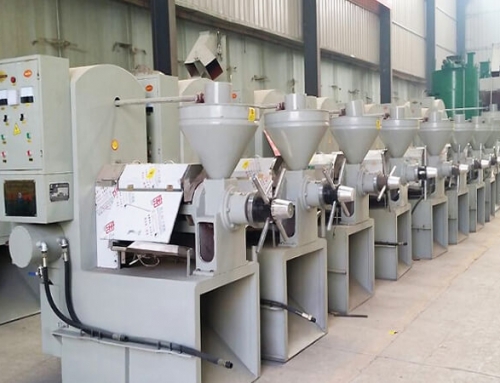 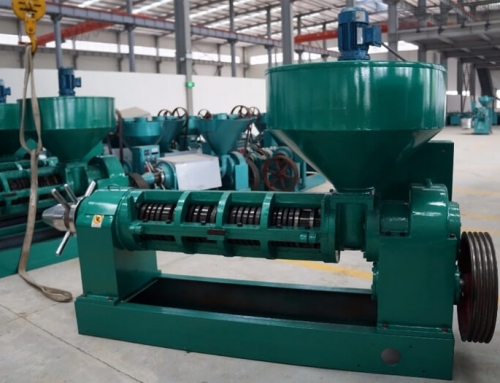 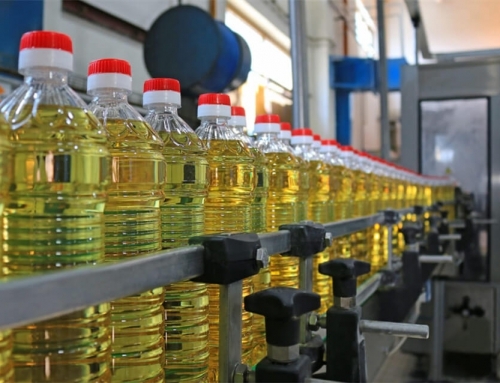 The plant is designed to extract oil directly from oil seed whose oil containing rate is less than 20% oil like soya bean after flaking or it extracts oils from pre-pressed or fully pressed cake of seeds with oil containing rate of more than 20% such as sunflower, peanuts, cotton seed, palm kernel, canola, copra, castor and various other materials. 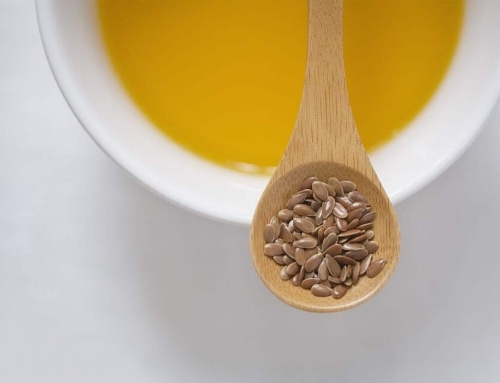 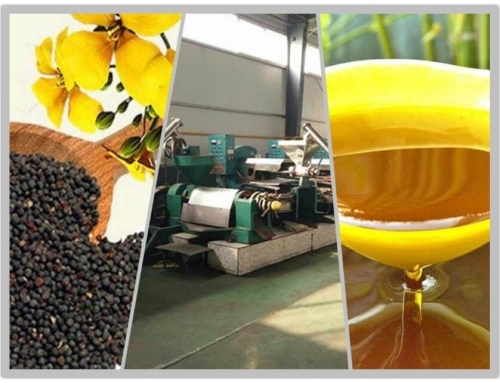 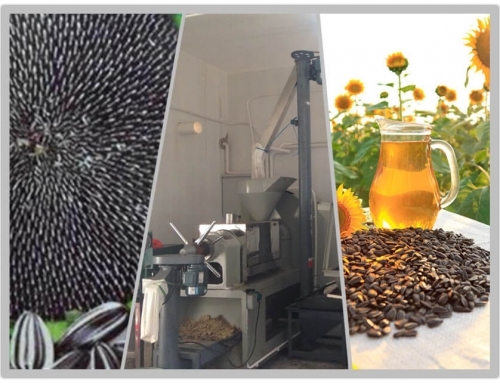 Solvent extraction oil is colorless and tasteless, most of nutritional ingredient would be damaged after processing. 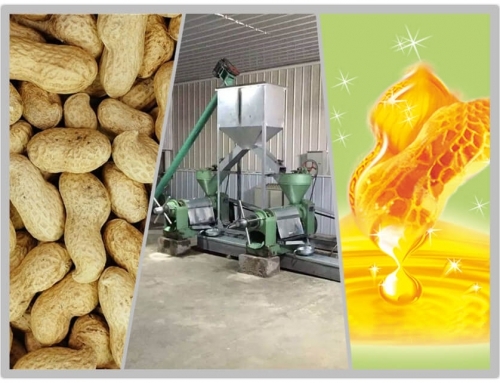 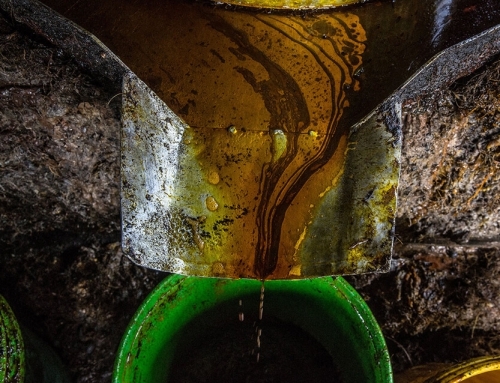 New rules: Both pressed and solvent extraction peanut oil must be remarked “pressed” and “solvent extraction” words. 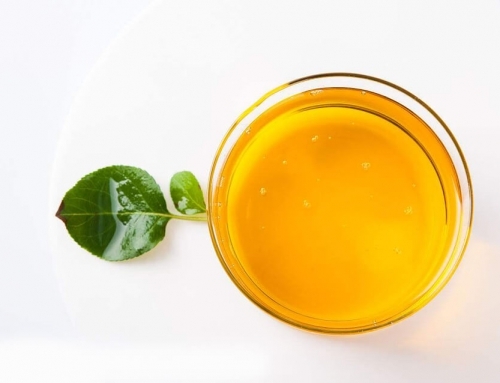 With the development of the society and the improvement of human life, eating healthly with nutritions is becoming people’s pursuit. 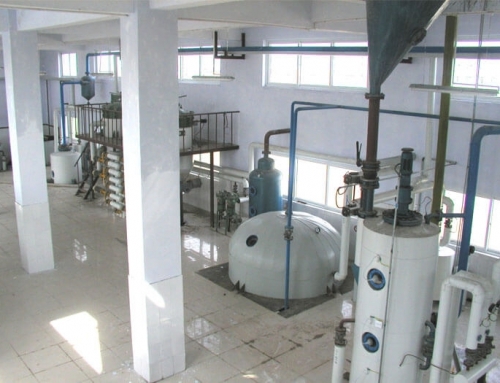 If you still have any other problems or are interested in our solvent extraction plant or other oil press plants, please do not hesitate to contact us or email us at any time, we are always at your service.